​The New Edition features the most powerful fan ever used in a residential room air purifier. 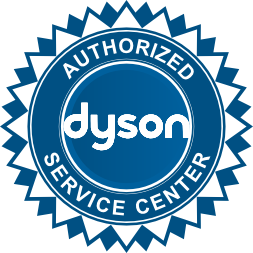 That power translates into even better air cleaning results. The new three-dimensionally optimized design now uses state-of-the-art aerodynamics to convert energy into more air and less noise. By improving further on the HyperHEPA® filter pleating design, we were able to increase loading capacity up to 38%. 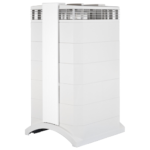 This translates into higher airflow while increasing filter life. 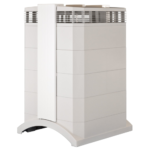 This higher efficiency also saves you money by lowering filter replacement costs. 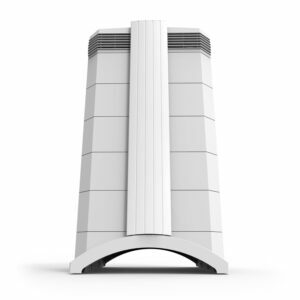 Unlike other air purifiers, IQAir’s HyperHEPA filtration system is proven to stop the smallest, most harmful particles in the air, all the way down to 0.003 microns – the smallest particles that exist. That includes viruses, pet dander, dust mites, air pollution and even cigarette smoke. 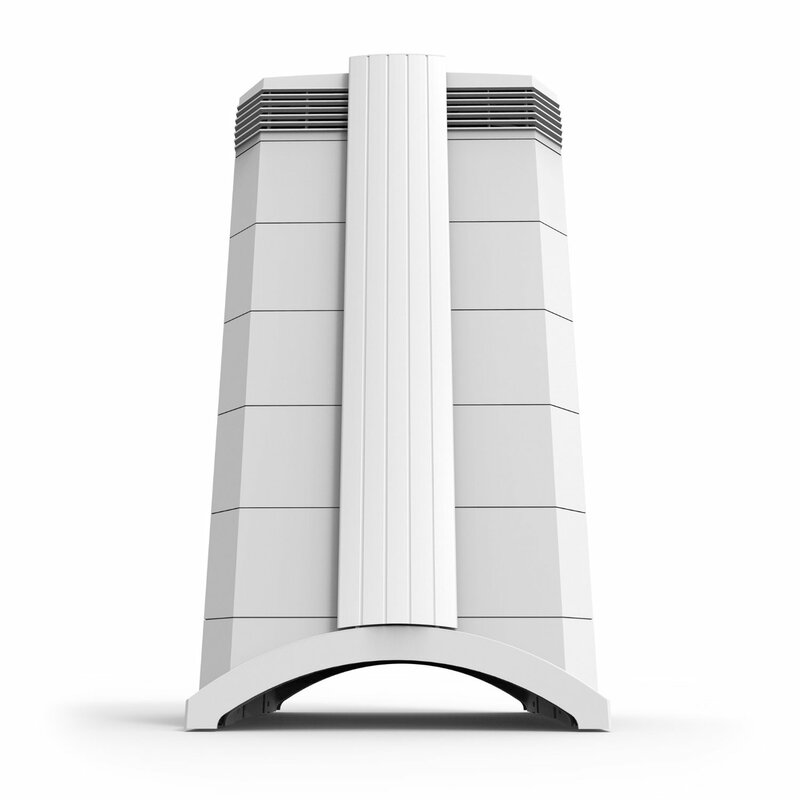 IQAir uses nanofiber technology and innovative design to stop particles 100 times smaller than what other air purifiers claim. We don’t just claim it, we prove it in rigorous independent testing. 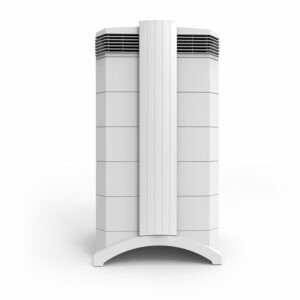 IQAir individually tests each and every HealthPro Series air purifier at the factory to ensure that its performance meets our strict specifications. We use an electronic laser particle counter to verify that your HyperHEPA filtration is meeting our exacting standards in reality, not just theory. We test total system efficiency – the actual air coming out of the outlet. 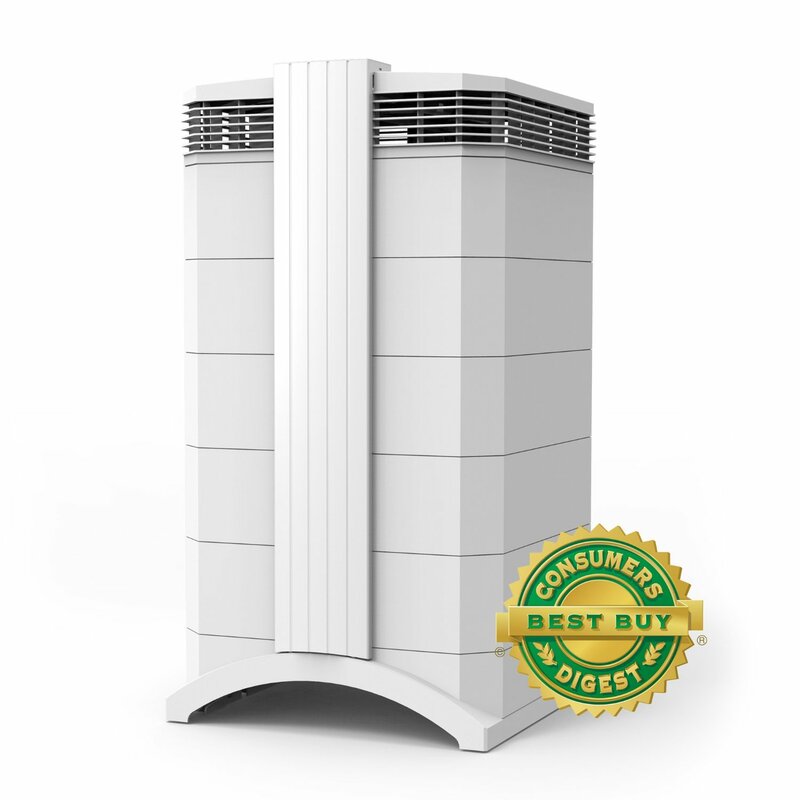 If the system is not delivering 99.97% cleaner air or better, we don’t ship it. Period. 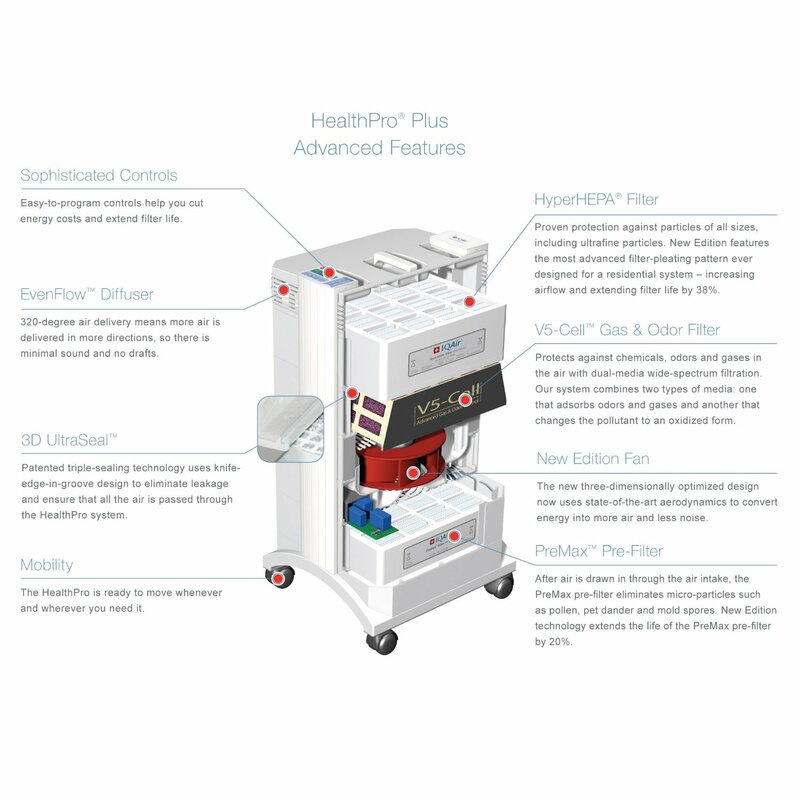 The results of the tests are detailed in a hand-signed Certificate of Performance, which is shipped in the box with every HealthPro system. 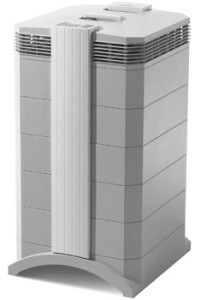 ​IQAir’s New Edition air purifiers feature the most advanced filter-pleating pattern ever designed for a residential system. 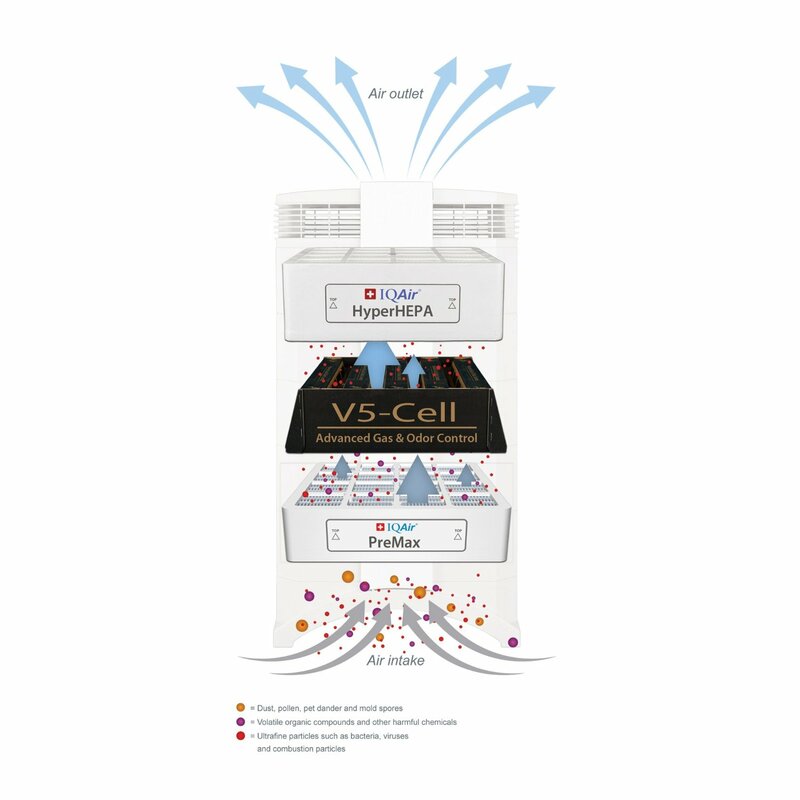 This technology not only increases airflow, but also increases particulate loading capacity by 20% on the PreMax™ pre-filter and 38% on the main HyperHEPA filter. 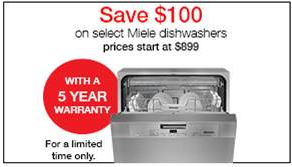 This saves you money and reduces the frequency of filter replacements. The IQAir HealthPro Series is an investment in clean air for many years to come. 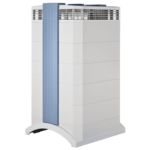 Swiss quality at every level of product design and manufacturing is your assurance that you are purchasing the best-made air purifier in the world. IQAir is proud to cover the HealthPro Series in the US and Canada fora full five (5) years against defects in parts and labor. Filters are consumables and exempt from this warranty.